Last week we began a series on things we teach our summer camp counselors. We want to give you a sneak peak into the ways we train our staff before they take care of children over the summer. 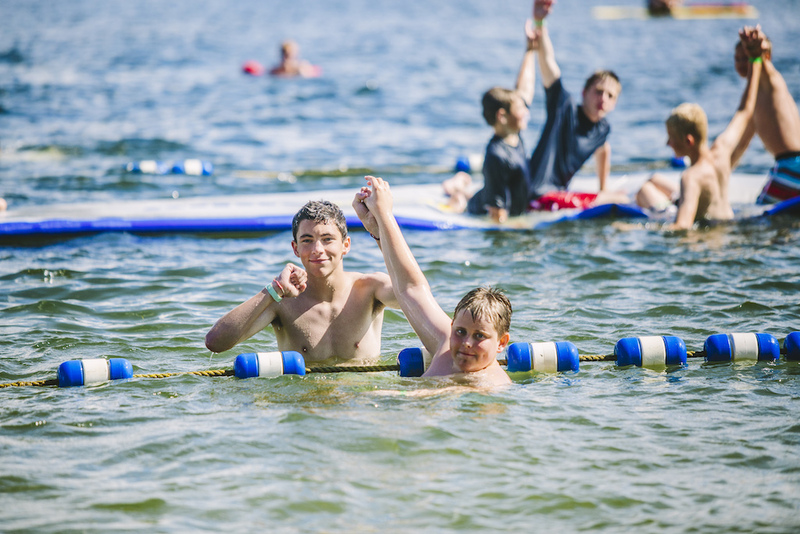 We think that if you see how hard we work in training, you hopefully will feel even more secure with sending your children to summer camp in Michigan. 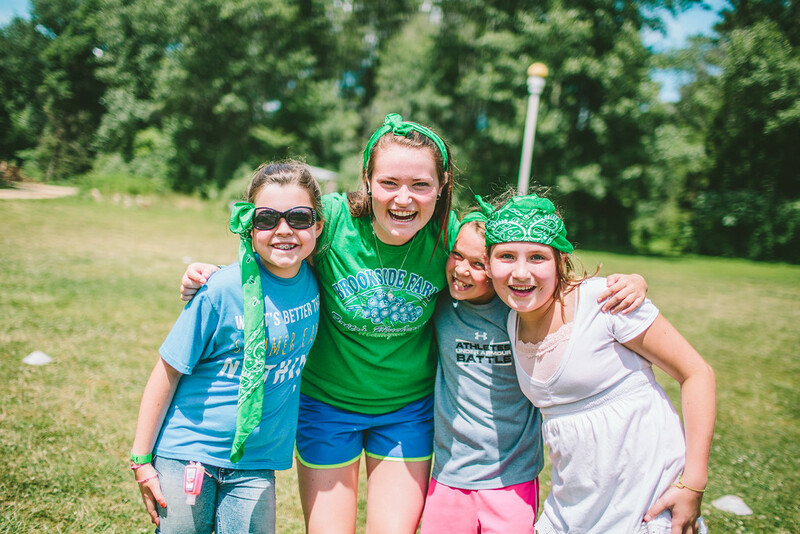 Before we continue today, we should say that there are many summer camps in Michigan, Indiana, Illinois, and Ohio and many really good Christian summer camps as well. Most of these camps have great trainings, policies and procedures in place. But we can’t speak for all of them. So even if you don’t send your children to Miracle Camp, you should still be asking some of these questions of the camp that you do send your children to. The section of our manual on emergencies is probably the thickest section of the manual. This is because there are so many different scenarios that we want our staff to be trained on. Obviously, this section is much too large for a blog post, so I hope today to give you a quick overview of some of the topics. PLEASE NOTE: Most of these scenarios never happen or extremely rarely happen, but we want to be prepared if they do. First, let me say that in the past 15 years (and probably longer than that) we have never had to enact a serious level of our lost camper plan (which means we have found every camper within 0-10 minutes). Campers are always with a staff member and even during their “free time” option there are staff patrolling the grounds and lifeguards keeping very close tabs on campers in the water. But in the case that a camper does get lost, our staff and leadership team is trained on how to look. First, our leadership team of 10 staff drops what they are doing to look for the camper. They communicate using radios and spread out around the camp. In the past 15 years at least, they have always succeeded in finding the camper in 10 minutes. However, if they were not able to find the camper, we would enact a lost camper situation in which all the campers go play games in the gym with some of our staff while the rest of the staff (around 30-40 or so) spread out systematically (with pre-assigned locations) to look thoroughly for the camper. Staff members are assigned to search along the road even in case of a camper wandering off. Before camp starts, we drill this situation two times as well as talking through the situation. This emergency situation is quite common unfortunately, and also unfortunately is out of our control. But we can control how we act in this situation. Fortunately in Michigan, we are out of “tornado alley”, but we do get very severe thunderstorms from time to time as well as high winds. For a situation like this, our staff again communicates with radios and uses a system of warning signals to warn campers and staff. When campers arrive at camp we train them on these signals so they know where to go as well. Continuous ringing bell – if this happen our staff knows to head to the gym. This could be a signal for a lost camper, but usually it’s signaling a coming thunderstorm and for everyone to take cover. In the gym we’re able to have fun with the campers and keep close watch over them as well. Fire alarm – if there’s a fire alarm in a building, our staff know to exit with the campers and head to the gym. Warning siren – if there happens to be extremely high winds or a tornado warning, we sound a siren and have all the campers head (unless it is too dangerous to do so) to the lower level back hallway of Bankson Lodge where they will be underground and surrounded by concrete. Anywhere there is water and children, there is the potential for danger. That’s why we take tremendous precautions in this area to ensure that emergencies don’t happen in the first place. We train lifeguards multiple times in how to deal with multiple emergency situations on the waterfront from an injury on the blob, a swimmer in distress, or an injury while tubing. Michigan state standards require us to have 2 lifeguards on duty for the number of campers that we have swimming at one time. However, we usually hire 8-9 lifeguards. We believe that in this area, prevention is the best policy. When campers arrive at Miracle Camp, they all go through a swimming test so we can gauge their swimming ability. This allows us to keep children who cannot swim well in an appropriate depth of water or with a life jacket. Every 5-10 minutes our staff conduct a “buddy check” (shown in the image above) which lets our lifeguards know that every camper who has come to the waterfront is still in eye sight. If someone in the swim area is missing a buddy, the lifeguards follow the emergency plan, close the waterfront, and our staff searches for the camper. 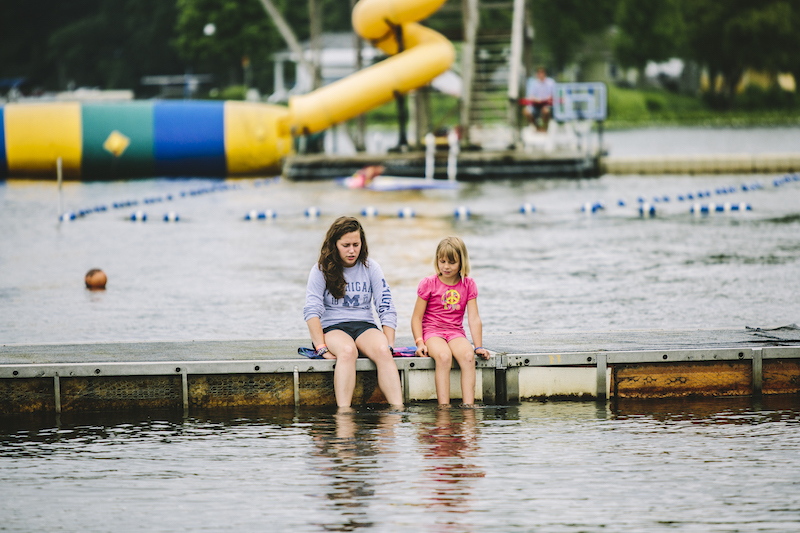 If an emergency does happen on the waterfront our training ensures that lifeguards know what to do and each lifeguard is assigned a task from clearing campers out of the swim area, to calling the camp nurse, to helping the person in need. We had a mild back injury a few summers ago on the blob and when emergency personnel arrived they praised our staff for how calm they were and how under control the situation was. That was a great confirmation to our training! All of our staff receive basic first aid training during their week of training. We also have at least one nurse on site at all times and usually there is at least two. Our training prepares staff to handle the emergency calmly and to get the on site nurse as fast as possible. Our leadership team uses a system of radios to communicate and the nurses on site carry a radio as well so that communication can happen quickly and efficiently. Our nurses are trained by our resident nurse on staff and our policies and training are a set of standing orders which are signed by a physician each year to make sure they are current and up to date. Possible Emergency #5 – ???? No amount of training can possibly prepare our staff for every situation. Unfortunately in today’s world there are many unforeseen circumstances. So in our training we provide a basic overview of what to do in those situations. The most important thing we train our staff to do in any situation is to STAY CALM. Not panicking allows our staff to think clearly in any situation. So whether it’s the waterfront, a storm, a medical emergency, a suspicious guest, or something more severe, we want them to stay calm and care for the campers that have been entrusted to us. As always, if you ever have any questions or concerns about safety or emergency preparedness, please feel free to reach out to our staff. We’d be happy to help, listen and learn. We’re always doing what we can to make Miracle Camp a safer place. As always, our staff (and many people around the midwest) are daily in prayer for the safety and ministry of Miracle Camp. We believe this is a very powerful thing…the spend time praying and trusting God’s sovereignty. We do everything we can in our power to protect campers, but we also encourage people to join with us and spend time in prayer asking God for his protection.